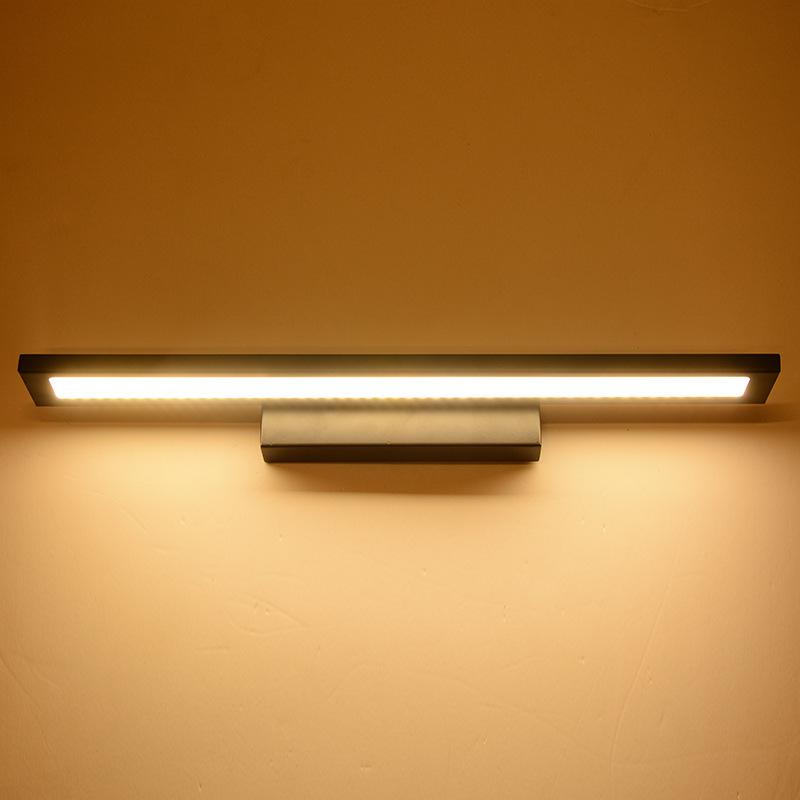 VENUSOP LED Bathroom lighting experts will offer you a wide range of choices, like led bathroom lighting, Bathroom Vanity Light, bathroom mirror lighting, and lighting bathroom lights for your bathroom bar design. 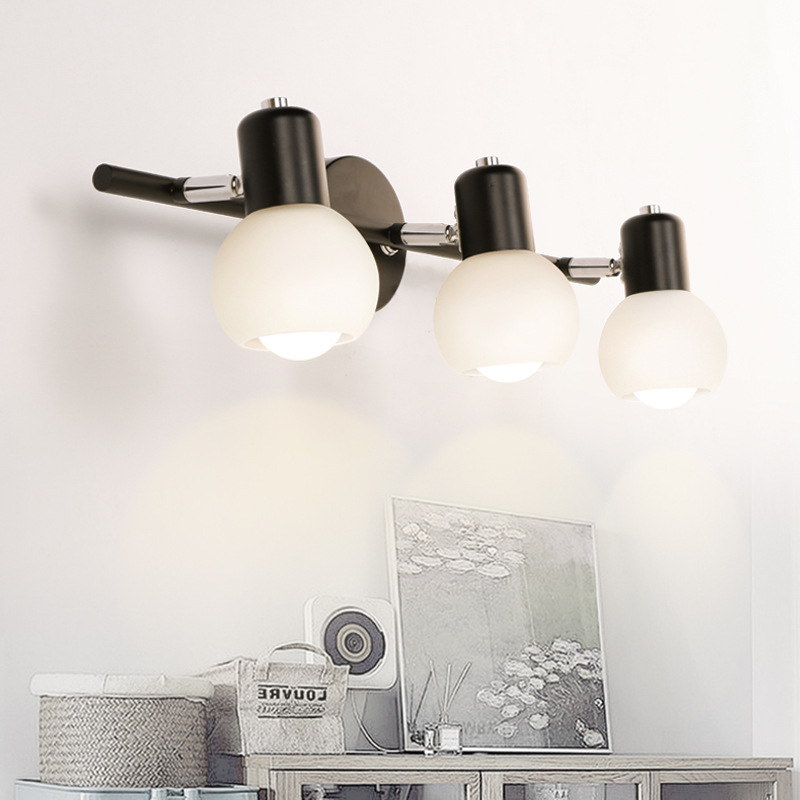 You are able to explore how different types of lighting can work in the bathroom and discover which solutions are best for you. 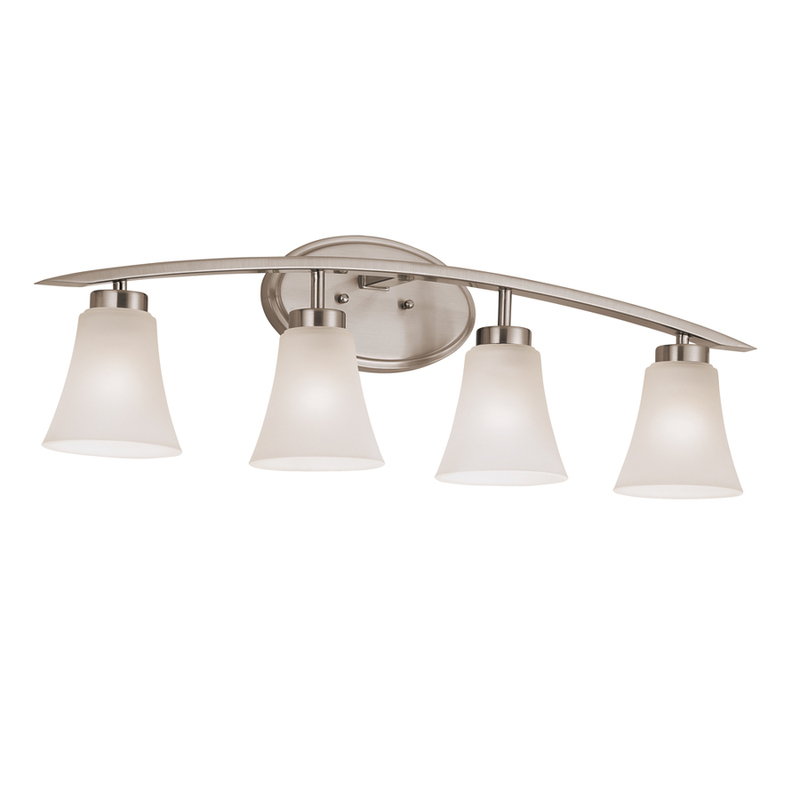 Ieal lighting for a master bathroom consists of ceiling and wall lighting at the right height. Placement is key. Secondary baths and powder rooms can be lit more simply. 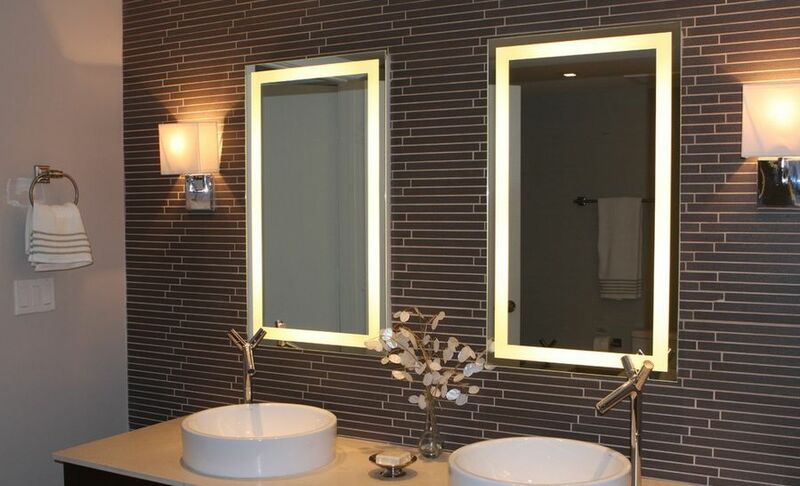 This gallery shows both master bath and secondary lighting ranging from clean contemporary to softer transitional lighting.